The Courier Mail has an article today about potential pain for rental property owners. "A flood of new apartments being built in Brisbane spells bad news for property investors as rents are likely to soften in the competitive market. New data from Urbis shows nearly 9000 new apartments will settle in Brisbane between now and 2017." Confusingly, the article states that not all planned apartments will be built (so how could Urbis predict settlement of such apartments?). Urbis goes on to say "So we are being cautious about predicting too much supply." 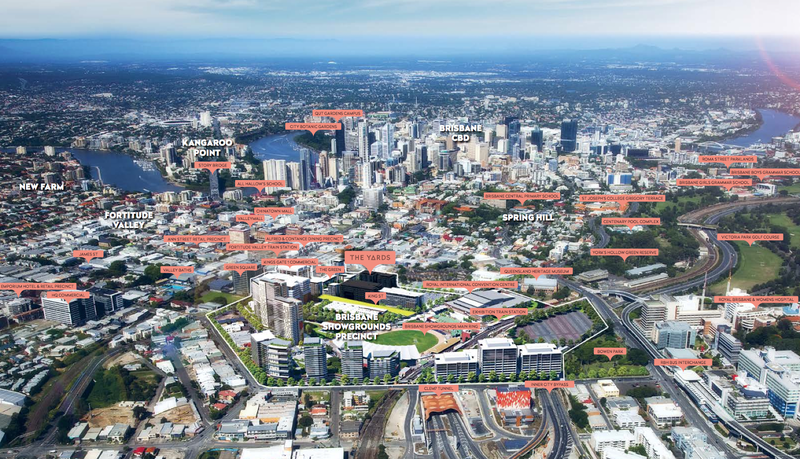 According to the article, Brisbane's inner north is by far the busiest precinct, with 1129 apartments predicted to settle in 2014 and a further 926 apartments next year. It is claimed that 41% of apartments sold int he inner north in the June quarter were one bedroom apartments. In my view, one must be careful to generalise here. There may be many new apartments in certain areas, such as Bowen Hills, but few new apartments in other areas, such as downtown Brisbane or St Lucia. There may be too many small apartments, and not enough 3 bedroom apartments. So the oversupply may impact some and not others. I would be careful buying in the Brisbane Showgrounds redevelopment area. Although reasonably close to the city and the RBH hospital, there is not much within walking distance. And there is a huge supply pipeline. This weekend, Lendlease will release The Yards, the next stage of this redevelopment. The development does not include any large parks, schools, kindergartens, supermarkets or the like.